eBooks have opened up a whole new world of publishing possibilities for independent authors. Gone are the days where you need to have an agent and a connection to a major publishing company. Now, there are plenty of online platforms that can help you release your eBooks to the world without a huge investment. To make your titles available on Android devices and Google Books, there’s theGoogle Play Books Partner Center. The platform allows you to upload your content, set your own prices and sell to customers around the world. A member of the Amazon group of companies, CreateSpace offers free tools to help you design your book and get it onto the most popular distribution channels including Amazon. The site also allows you to set your pricing so you can have more control over the royalties you earn. This free tool allows you to receive an ISBN, create your eBook and sell it through partners like Amazon and Google Play. Pronoun also offers free marketing and analytics tools. ClickBank sells eBooks and other digital product for entrepreneurs. The company charges $1 plus 7.5 percent per sale, and offers customer support, global reach in its marketplace and several other benefits. For eBook authors and other sellers of digital goods, Instabuck handles all of the boring back-end stuff involved, including servers, security and payment processing. Plans range from $4.99 per month to $299 per month, depending on the amount of storage and products you need. With an online publishing platform, design tools and its own eBook marketplace,Booktango offers pretty much everything you might need to create and sell your eBooks online. You keep all of what your eBook earns from the Booktango marketplace and all of your net royalties through Booktango’s retail partners as well. 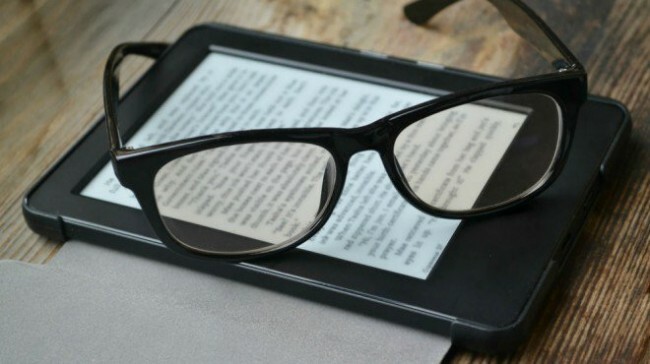 Wasteland Press is a self-publishing company that can help you get your eBook formatted and available on the most popular eBook devices, including Kindle, Nook and Apple products. There are a few different plans for the various marketplaces. But to get your eBook listed on all of them, Wasteland Press charges a $500 fee. PaySpree offers a secure platform for storing and selling your digital products. Fees depend on the price of your products and how many you offer. PaySpree can accept payment from PayPal, AlertPay and Moneybookers. The popular eBook marketplace periodically accepts submissions of finished eBooks to sell to its wide base of customers. eBookMall offers eBooks to customers with a wide variety of devices, and offers access to sales and analytical data to eBook authors. Infinity Publishing’s Author Store offers a variety of different products and services for authors ranging from full book printing to eBook conversion. Infinity Publishing also works with distribution channels like Amazon and Barnes & Noble to get your eBook in front of buyers. Last but not least is Small Business Trends’ own Marketplace. For more information, visit the Small Business Trends Marketplace today. The marketplace allows you to sign up and sell a variety of products including ebooks. Signing up for an account takes only minutes so get started selling that book now.